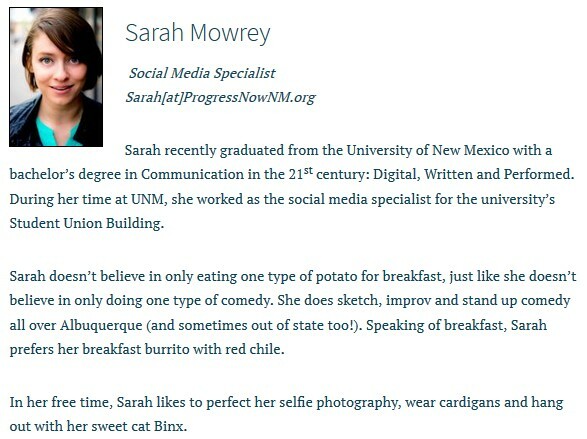 Less than an hour after I published a blogpost about ProgressNow New Mexico’s employee tweet referring to a House Committee aide as a “b*tch”, Sarah Mowrey, the woman who is employed as a “Social Media Specialist” for the organization deleted her Twitter account @ProgressMowrey. How can a social media strategist survive without Twitter?! Does this mean Mowrey is resigning?! Read the original story below and stay tuned. Pat Davis, the ProgressNow New Mexico director we now know as a drunk driver who stalks women like Rep. Sandra Jeff and creeps around scaring women and kids. Davis once threw a fit and demanded the resignation of the Executive Director of the Republican Party of Bernalillo Steve Kush after Kush called a union-affiliated woman testifying in a county commission meeting a “radical b*tch.” For this comment, Pat Davis and ProgressNow New Mexico demanded that Steve Kush resign from his job as party ED. After I was asked to take a high profile job last spring, Davis and his cronies jumped to attack me— they used Twitter posts taken completely out of context which were written over a year before; not only stripping away what anonymity I had and calling for my resignation, they also engaging in a character assassination campaign using their “media” contacts. At least a couple real media saw something was amiss. Davis and his cronies aren’t known for their honesty and straight-forward “reporting”. Another time Davis attacked all the Republicans on a House committee. He claimed that the Republicans had missed a committee vote. Turned out he was dead wrong. Records available on the New Mexico legislature’s website showed that the Republicans had voted in the committee. 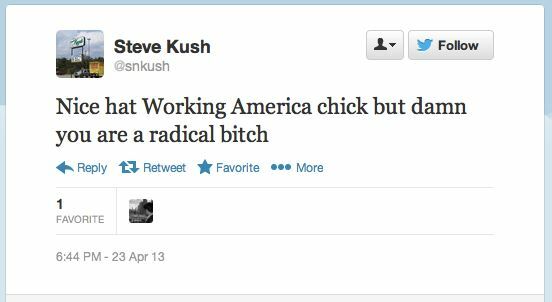 Now nearly two years after Pat Davis’ made an example of Steve Kush, his own employee working for ProgressNow New Mexico as a “Social Media Specialist” has her own #EpicFail Twitter moment. Ms. Mowrey seemed to be in a bad mood yesterday and deployed her foul mouth, calling a “committee attendant”, or probably more properly called a legislative committee aide, a “b*tch” when asked if she was certain she wanted to speak against Right-to-Work in the committee hearing. What consequences will Mowrey face for this vulgarity? Will ProgressNow New Mexico terminate Sarah Mowrey as Social Media Specialist for her foul mouth as ProgressNow New Mexico demanded be done with Steve Kush who made a similar comment? Will Executive Director Davis treat Mowrey as he would a political opponent who made the same comment? Will Mowrey resign? Or is this just another example of how Pat Davis has double standards and allows his friends to get away with anything, while attacking Republicans or conservatives who make similar comments? 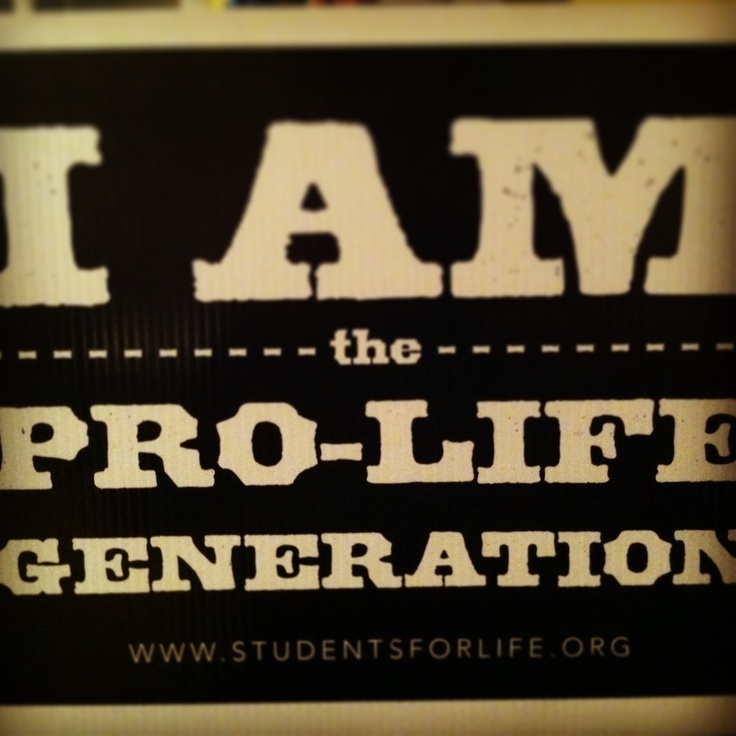 This blog needs your support! This legislative session it is important to have a conservative political voice to counteract the far-Left radicals like the Santa Fe Reporter, ProgressNow New Mexico and the newly created NM Political Report. You can give a donation to keep this blog going by visiting PayPal here and using my email “donate@politicalfireball.com”. Your support would be appreciated– with your help, this blog will continue to report honestly and respond to hard-Left bias that tries to dominate the liberal media blogosphere in New Mexico! I’m sorry I have to laugh. “Jounalistic Integrety”? Here? In the Beautiful Land of entrapment”? Really? LOfrickin’L! Integrety here in any feild is rare a hen’s teeth. There are decades worth of corruption and instutionalized theft and fraud at PED and the only journalist that even gets close enough to sniff at it is a cub reporter from the Santa Fe Reporter. Jounalistic integrety indeed!